I am in the midst of reposting and then extending a series looking at the questions that surround both biblical womanhood and women in leadership roles. 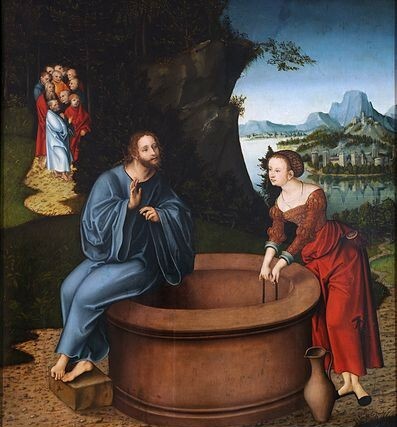 The first two posts in the series looked at the variety of things that women are described as doing in both the Old and the New Testaments (A Look at Biblical Womanhood and Women of the New Testament). These range from the “expected” roles of wife and mother to judge, prophet, builder, business women, evangelist, one-on-one teacher, witness, student. It has been argued that a woman is a prophetess rather than a prophet – but it doesn’t appear to be a difference in role, calling, or office, rather it is a distinction of gendered language. 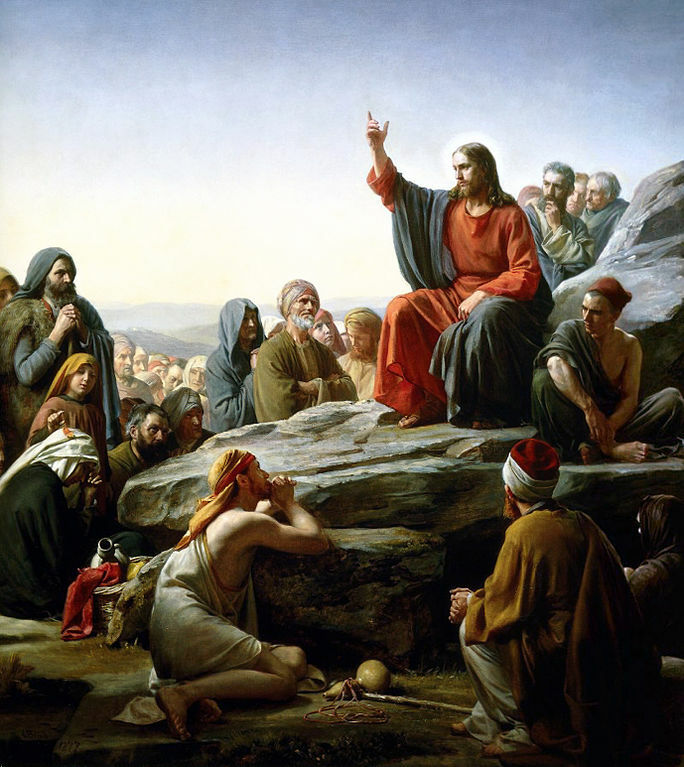 The third post in the series considered the question of authority and authoritarianism in the teaching of Jesus and the New Testament portrayal of the church (All Authority?). My contention is that our only true authority is God, with all authority given to Jesus. As humans we are brothers and sisters who stand before Christ. There is no hierarchical mediation before him. Within the Christian church and family no human being – male or female – is given the role of dominance, to domineer over others. The purpose of Christian leaders is to equip the body of Christ for works of service (a life of love), building them up to maturity. The calling of a Christian pastor, teacher, prophet, is to build up peers before God. It is not to acquire followers or admirers, or to command obedience. There is no call for personal authority or dominance. A faithful Christian leader will find themselves walking shoulder to shoulder with a growing group of mature Christians. But what are the characteristics of a Christian leader? It is common here to turn to 1 Timothy 3 or Titus 1 to outline qualifications for leadership. I think this is the wrong approach. It isn’t that those characteristics are wrong (when rightly interpreted), but that they represent details that grow out of the much more extensive and expansive teaching of the New Testament. Without that context the qualifications will be misinterpreted. By their Fruit. The words of Jesus in Matthew 7 are worth turning to first. The fruit are not the elements of worldly success that we might expect, not even the elements of religious success. These people prophesy, drive out demons and perform miracles! In some way the power of God works through them. Yet, they are not true followers of God. The final passage sheds some light. There is an interesting parallel between the words of Jesus in Matthew 7 and Paul in 1 Corinthians 13. If I speak in the tongues of men or of angels … If I have the gift of prophecy and can fathom all mysteries and all knowledge, and if I have a faith that can move mountains, … If I give all I possess to the poor … but do not have love, I gain nothing. The passage in Philippians 2 is also worth noting. Leaders are to be servants called to the ‘self-emptying humiliation of the cross.’ Hard to live up to, but a command running through the New Testament. I could go deeper into this – and pull up a wide range of passages. No one lives up to this perfectly. False teachers aren’t those with lapses (hopefully occasional). False teachers include those who don’t hold up these elements as the mature ideal that they (and we) are called to strive after. There are essentials of doctrine. But good doctrine without love is nothing but a resounding gong and a clanging cymbal. What are the fruit of false prophets? What are the fruit of a faithful prophet and teacher? If you would like to comment please see By Their Fruit at Jesus Creed.